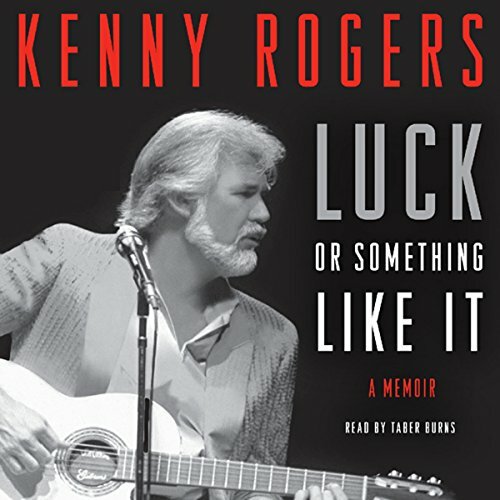 Showing results by author "Kenny Rogers"
A remarkable story of a boy who couldn't stop singing, and a man who knew how to hold 'em. For more than half a century, Kenny Rogers has been recording some of the most revered and beloved music in America and around the world. In that time, he has become a living legend by combining everything from R&B to country and gospel to folk in his unique voice to create a sound that's both wholly original and instantly recognizable.